two fatal falls within five months of each other. Often times, falls such as these can be prevented. The care facility is responsible for make sure that it’s residents are safe. A nurse’s aide at the Three Links Care Center is accused of not following proper protocol according to an article in the Star Tribune. The aide did not use a transfer belt, resulting in the resident falling and hitting her head in the bathroom. A transfer belt is used for safe transfer of residents to and from various positions. The nurses aide failed to follow the recommended safety protocol. The resident suffered from bleeding on her brain and a few days after the fall she passed away. The aide explained that she didn’t use the belt because she had failed to retrieve it from another resident’s room. Three Links put the aide on leave for five days as her discipline. She and other staff also were re-trained on the importance of using a gait belt as facility policy requires. 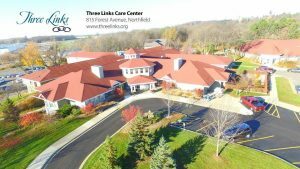 The second incidence at the Three Links Care Center occurred approximately five months later. Staff at the center put a resident into a faulty mechanical lift that was known to be malfunctioning. The staff at the facility knew the machine to be unsafe. The resident suffered from a broken leg and died day later from complications from the fall. Three Links failed to perform regular maintenance to keep their resident’s safe. This negligence led to the resident’s death. Nursing homes and rehabilitation facilities are responsible for maintaining their equipment. 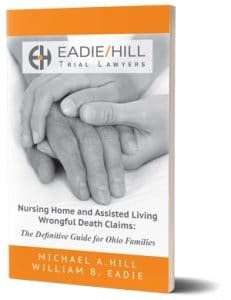 When nursing homes cut corners residents get seriously injured or suffer from fatal injuries. According to the article, the facility was fined and will be under state monitoring. 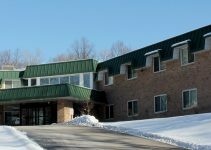 The nursing home’s administrator, Mark Anderson, said Tuesday the facility is not appealing either determination. Anderson added that the facility stopped using the lift involved in the death in October, began daily inspections and turned to a safer model of lift. Like other cases, facilities such as this one has fallen under state investigation for neglect. It is unacceptable for nursing homes to neglect to maintain their equipment and follow safety protocol. They are responsible for caring for residents. 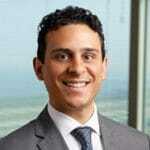 It is also critical for nursing homes to accurately evaluate and respond to resident fall risk. There are myriad ways for nursing homes to assess fall risk. Staff members cut corners. They did not follow guidelines and people were seriously hurt. The staff could have prevent a resident from being injured by doing so. 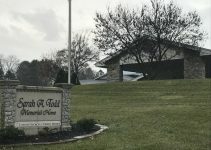 In both of these cases, the staff at the Three Links Care Center could have prevented the deaths of two residents by following such guidelines. If you have questions about an incident, please leave a comment below. If you or a loved one has suffered from a serious fall resulting in injury or death, we will investigate your case to see if it could have been prevented. 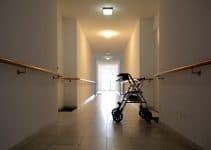 You can also leave a comment below describing your experience if you feel that you or someone you know might be a victim of nursing home neglect that led to a fall that resulted in serious injury or death. We want to hear from you, we want to help. If you would like more information on this story, you can read the full article here.